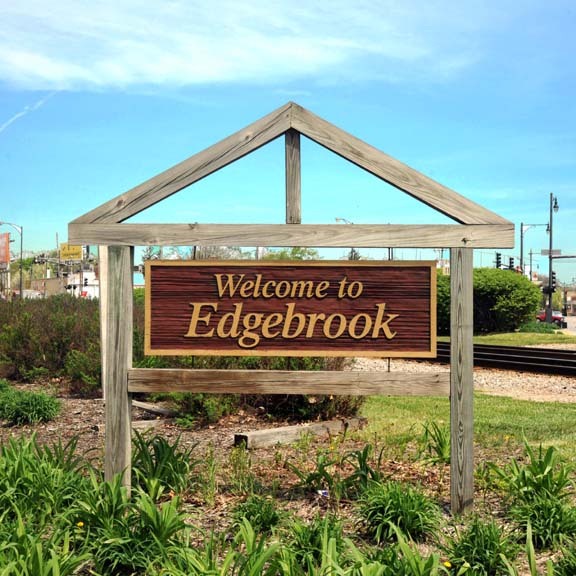 Edgebrook was originally conceived of as a railroad suburb situated next to a golf course, and in many ways it still is. Metra's Milwaukee North District Linestops in Edgebrook, taking commuters to downtown Chicago in under 25 minutes. The neighborhood also has easy access to the Edens Expressway (I-94), and it’ a short drive from O’Hare Airport. In 2005, Moher, an Irish pub with a classic tin roof, became the first Edgebrook establishment to serve liquor since 1947, as the neighborhood peeled back its dry laws.